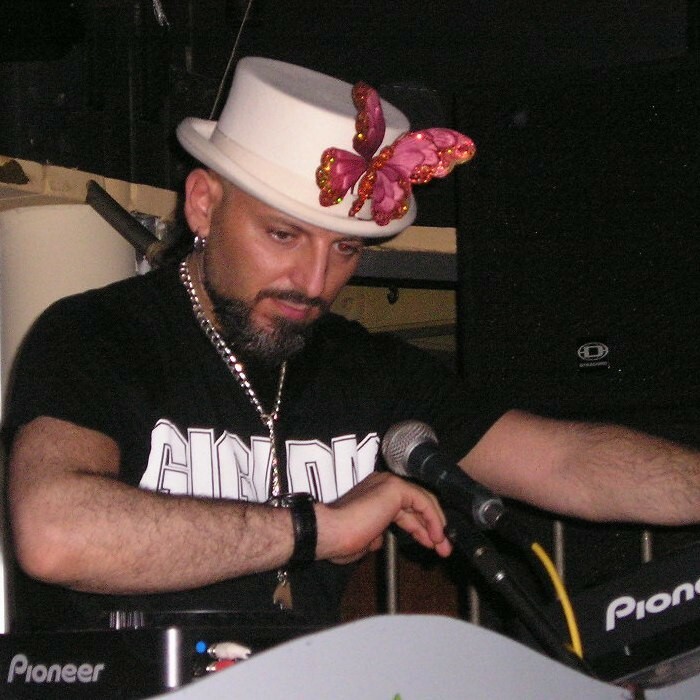 Luigino Celestino Di Agostino (born 17 December 1967), better known by his stage name Gigi D'Agostino, is an Italian DJ, remixer and record producer. In 1986, he started his career as a DJ-spinning Italo Disco, and releasing his first mix, titled "Psychodelic". Born in Turin, D'Agostino spent his childhood between his native city of Turin and Brescia, where the Media Records studios are located. As a child, D'Agostino wanted to be someone in the world of disco music. Starting out working as a stonemason and a fitter, he began his musical career as a DJ by organizing parties in clubs. His debut was in a club near Turin called "Woodstock". He was a resident DJ of an Italian disco named Ultimo Impero from 1993 to 1998. D'Agostino's first release was Noise Makers Theme, a double-A sided record with a track by Daniele Gas on the other side, which launched the Noise Maker label, under the direction of Italian house producer Gianfranco Bortolotti. D'Agostino would continue working with Gas, as well as Mauro Picotto's production team in the following years. His 1999 single "Bla Bla Bla" became a major hit in Europe. He described the single as "a piece I wrote thinking of all the people who talk and talk without saying anything!" As a DJ, D'Agostino is known as one of the "pioneers of Mediterranean Progressive Dance," consisting of minimalistic sounds and Latin and Mediterranean melodies. As a record producer, D'Agostino's uses the pseudonym "Gigi Dag"; he transforms a piece, originally destined for the discos, into a success for the mainstream public. After successes like the track "Sweetly", he joined the team of Bortolotti, the general manager of Media Records and suddenly reached the top of the hit parades. His single "FLY", published in 1996 with BXR Noise Maker, the label created by Media Records for the Mediterranea progressive house, reached the top of the sales in Italy. This was followed by his single "Gigi's Violin". Subsequently, D'Agostino released the song "Angel's Symphony" with R.A.F. by Mauro Picotto, a friend from Media Records. 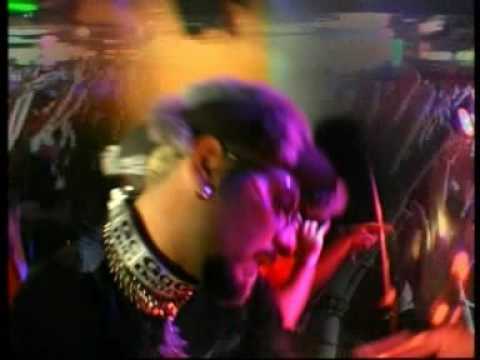 His biggest project was the self-titled album Gigi D'Agostino, consisting of 19 tracks, which sold over 60,000 copies. After his rise to success, D'Agostino's musical style changed, with his sound becoming more melodic, at midway between house and progressive, with more energetic and melodious sonorities and less obsessive rhythms, also known as Italo dance. 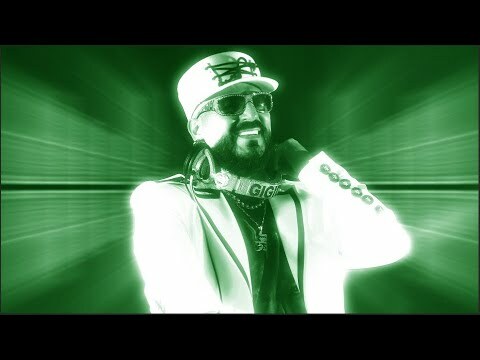 In 1997, he released the single "Gin Lemon", followed by "Your love Elisir" (1998), "Cuba Libre" (1999), and "Bla Bla Bla" (1999). He later released the album Eurodance Compilation, which contained five unpublished tracks. With this compilation, he earned a platinum disc and was awarded with the "Best Producer in 1999" award at the Italian Dance Awards. In October, D'Agostino released another hit single, entitled "Another Way". In 1999, his album L'Amour Toujours (released in 2001 in the United States) included 23 tracks on two CDs, with the hit song "L'Amour Toujours" bringing him to the 10th position in the sales parade in Italy; as a result, he earned another Platinum Disc.